That’s right, I said cubed bacon. Not sliced or crumbled, but cubed. 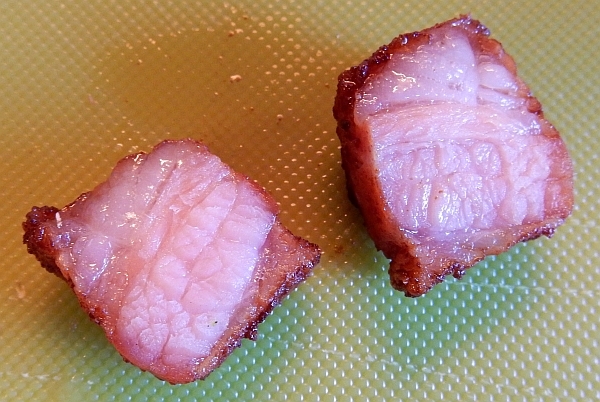 Nearly 1/4″ thick, this tasty bacon cooks up super-crispy on the outside with a tender, juicy interior. 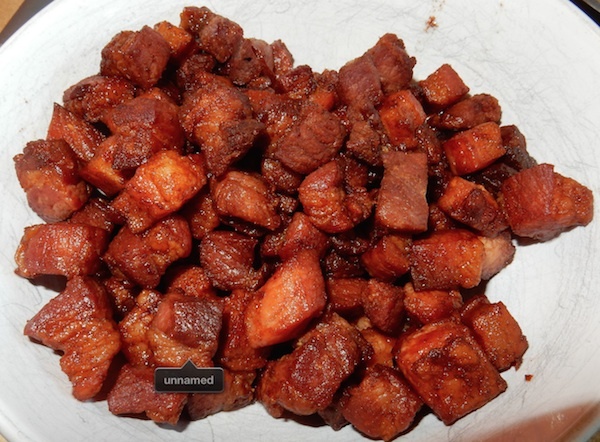 It occurred to me that if only I could get an uncut lump of the bacon, I could cut it into thicker cubes in order maximize this crispy-juicy relationship. So I asked at the store and they’re more than happy to take orders for custom cuts of meat. I asked for a large chunk about a few inches thick, and boy did they deliver! 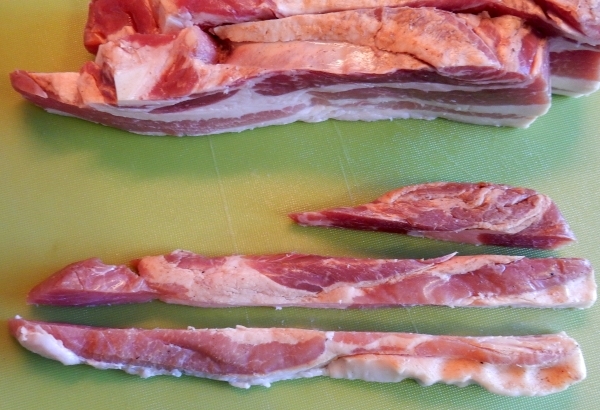 What 728g or just over a pound and a half of uncut bacon looks like. That’s a huge slab of meat! It even still has the skin on it which I could have made into crackling but nobody in this house likes it enough for the effort. 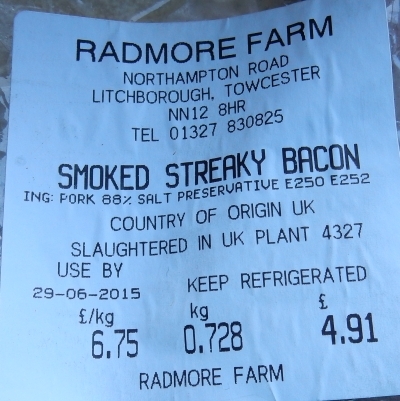 That’s about US$7.65 by today’s exchange rate, so a really good price for that much small-family-farmed pork! 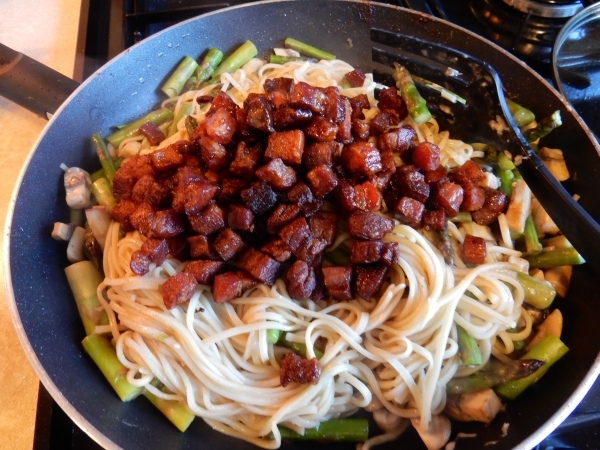 I wanted to make a dinner dish that would highlight the smokey, salty flavour of this bacon but not be too heavy, so I decided to put it together with some noodles, some of the nice asparagus that was in peak season that week, and some mushrooms which always go nicely with bacon and don’t add many calories themselves. I didn’t want a sauce that’d destroy the crispy bacon, so I opted to just put a bit of cheese in to liven up the noodles. First I cut the whole thing in half lengthwise. Then I cut each half in half for thick quarters. 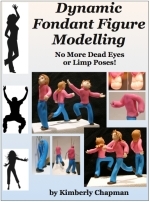 I should have drawn a picture so I could say I had it drawn and quartered, heh heh heh. Then I cut each quarter strip into three segments of as equal thickness as possible, given the sloping ends from the curve of the meat. Then I cut those strips into evenly-sized pieces, which yielded pretty good three-quarter-inch cubes. 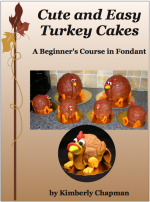 I put them all into my 12″ nonstick pan. It was a bit crowded and I considered only putting half in and freezing the rest but wasn’t sure how much it’d shrink up. But given that we ended up with some leftovers and frankly this dish doesn’t reheat too well, next time I’d halve the recipe (at least until Robin’s old enough to partake) and freeze half of the cubed bacon. iPhoto decided one of these cubes needed a name, so I decided to call it Wilbur because I am a horrible person. I set that to cook on medium-low setting so the browning would happen slowly enough to still allow the insides of the cubes to cook. 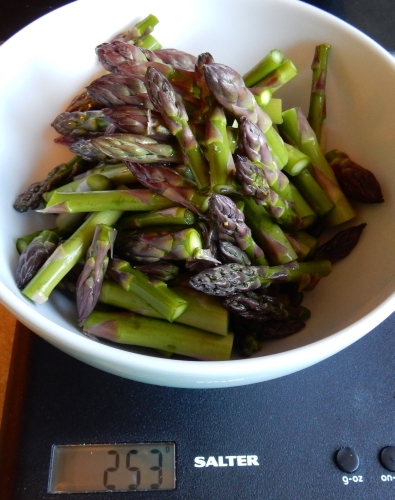 Meanwhile, I cut up a bunch of asparagus (about 250g or 8.8oz worth) into medium-sized chunks. I weighed it because blog recipes require measurements but really, put in as much as you like of whatever you like. And I diced up about 280g of white mushrooms. 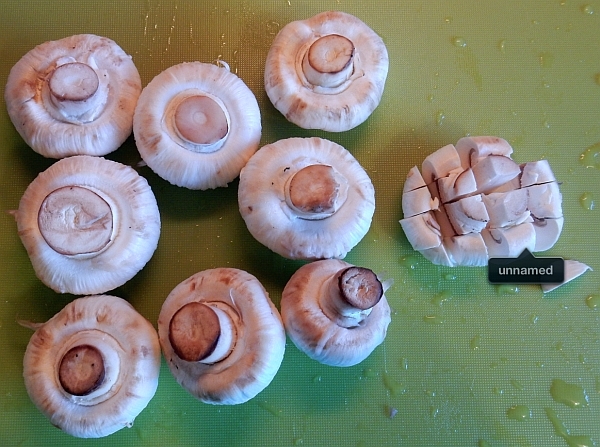 iPhoto is obviously feeling lonely, so I’ll name this mushroom chunk Mycroft. I also boiled up 150 g (three nests) of medium-wide Chinese egg noodles, as per the package’s directions for al dente/stir-fry, but about the same amount of any pasta would do. As the bacon browned, I turned it regularly with a spatula, ensuring as I went that every side of every cubed touched the pan at least a little bit for maximum browning. Once it was thoroughly browned on all sides, I took it out with a slotted spoon and set it aside. I cut one of the cubes in half to check that it was cooked through, and it was bubbling hot inside so I felt reasonably sure that it was. But it was still super juicy in there too, so my experiment had turned out as hoped! Crispy on the outside, juicy on the inside (it’s pink but not raw, it’s more like salty ham)…this is bacon on a whole new level of awesome! I drained most of the fat out of the pan into a reserved bowl for another time but was sure to leave all of the brown bits in the pan. Then I tossed in the mushrooms on the bottom to start cooking first, with the asparagus on top so it’d steam a bit from the mushrooms releasing their water. Mycroft is hiding in this picture. 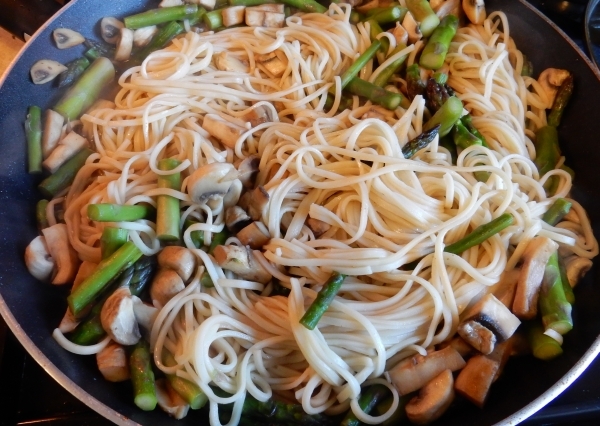 Once there was visible water in the pan from the mushrooms, I added a cup of chicken stock, let that heat to boiling, and then mixed the veggies occasionally until the asparagus looked bright green and enough liquid had cooked away that there was just a thin layer of it in the pan. Then I turned the heat down to low, put the noodles in the pan, and tossed them around to mix up the flavours and let the noodles absorb what little liquid remained. The noodles wanted to stick together a lot, probably to avoid being named by iPhoto. Or it could be that I really need my kitchen stuff from our Austin storage unit so I can have a proper pasta server again! Next I added about a cup of grated Parmesan (the good and proper Parmigiano Reggiano stuff, don’t waste your time with shelf-stable fake cheese!) and tossed again on low heat just enough to let the cheese melt and mix in. This amount of cheese gives the noodles a rich flavour without overwhelming the dish. Once the cheese was incorporated, I turned off the heat and put the bacon back in the pan. Wilbur, Mycroft. Mycroft, Wilbur. I hope you’ll be the best of friends for the short time you have remaining. Another quick mix and voila, cubed bacon dinner! 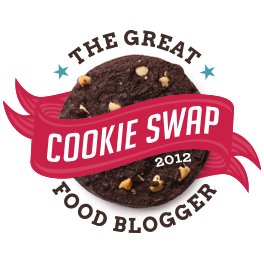 This combination of flavours was awesome, but feel free to add or substitute your own preferred ingredients! Even Robin approved, especially of the long noodles. 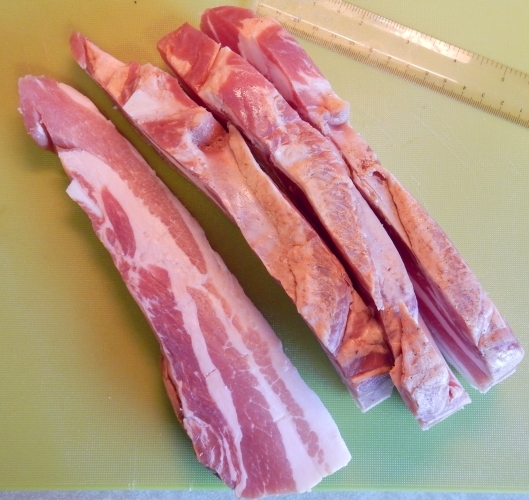 If you can't get uncut bacon to cube, regular or thick-cut will also do but won't be quite as special. This recipe serves four generous portions and doesn't reheat well so halve it if it's too much for one sitting. Feel free to change any of the veggies by season or preference. 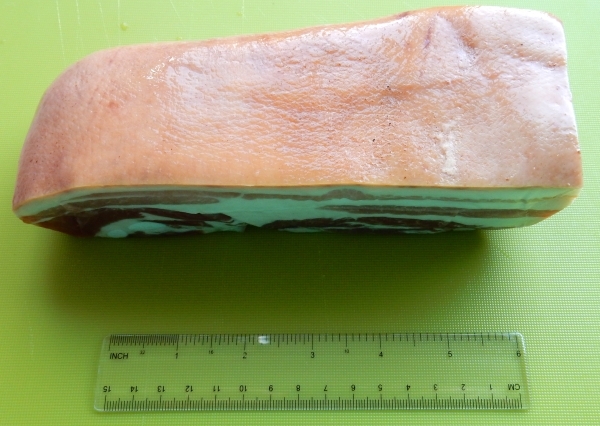 One large lump of uncut bacon (about 0.72kg or 1.6lbs) or equivalent in regular or thick-cut bacon. Remove the skin/rind from the bacon if it's there. Use for another recipe or discard. 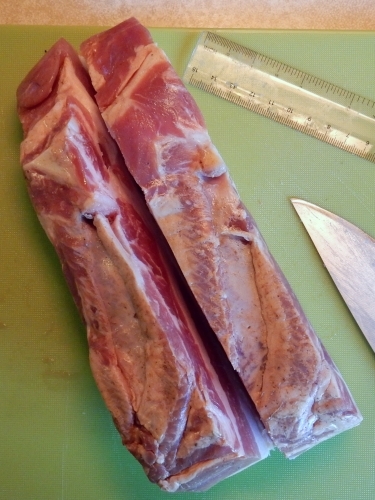 Cut the slab in half lengthwise, and then each half in half so you have quartered it. 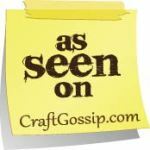 Turn each quarter on its side and cut into three equal-width strips. 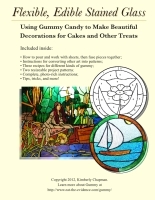 Cut each strip into equal-width pieces to yield approximate cubes. 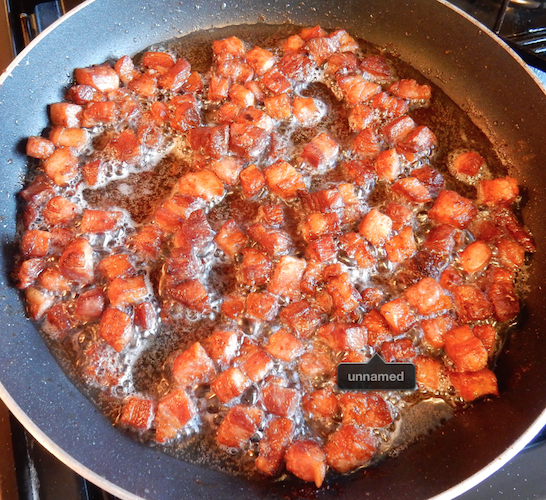 Place bacon in a pan on medium-low heat and brown on all sides, turning as needed to ensure complete browning. 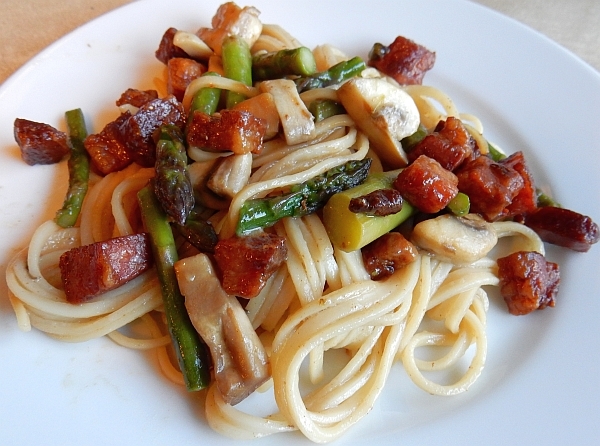 While bacon cooks, trim any dried ends from asparagus and cut into chunks, approximately thirds for each stalk. Also chop the mushrooms into large chunks. Boil the noodles as per package directions for al dente or stir-fry. Drain and set aside. 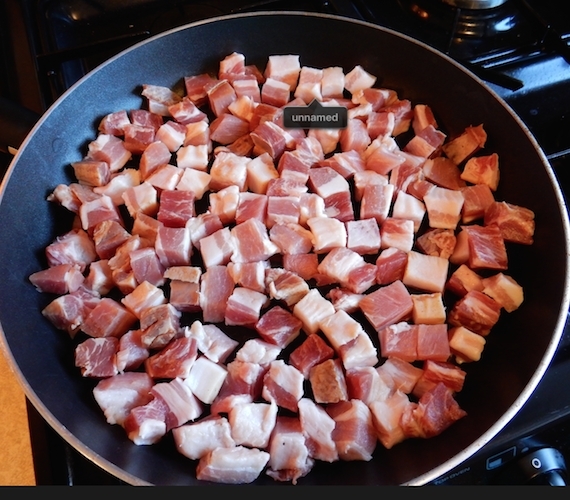 When the bacon is fully cooked, remove into a bowl with a slotted spoon and set aside. Drain most of the fat and reserve for other recipes in the future. Leave a little bit of fat and the brown fond bits to flavour the vegetables. 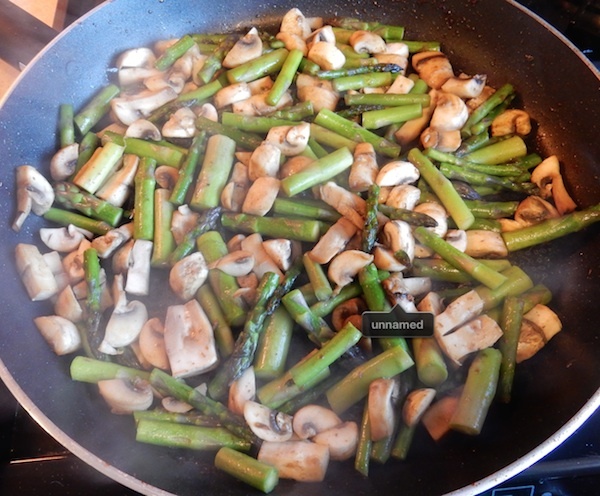 Place the mushrooms in the pan and the asparagus on top. Cook for 2-3 minutes on medium-low heat until mushrooms start to give up their water. Add chicken stock to pan and increase heat to medium so the stock boils. 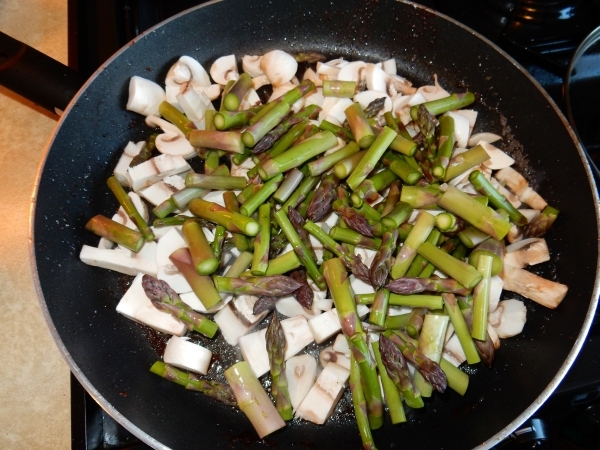 Cook for a few minutes, stirring frequently, until asparagus is bright green and most of the liquid has boiled off. 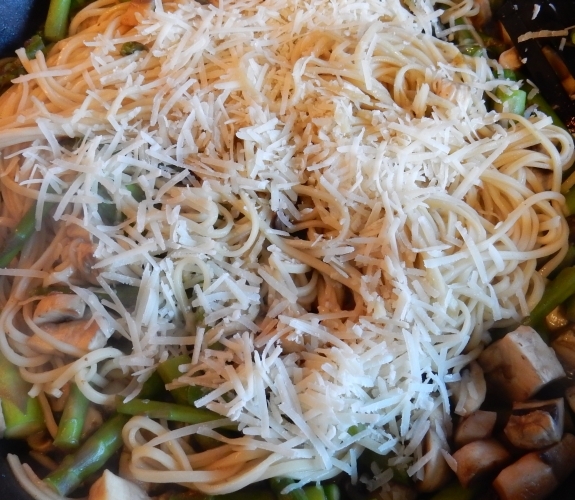 Add the cooked pasta to the vegetables and reduce the heat to low. 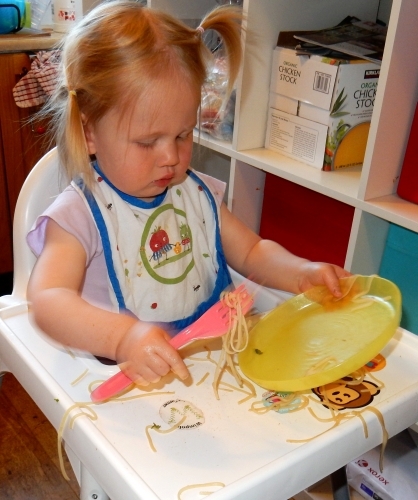 Toss to coat the noodles in the remaining liquid and fond. Add the cheese and toss again to mix thoroughly. Cook for about a minute, just until cheese is melting into the pasta. Turn off heat, add bacon to the pan, and mix. This entry was posted in Dinner, Other Food. Bookmark the permalink. That looks totally yummy! I can smell the aroma of bacon all the way over to Austin!! I will give it a try. Thanks for the recipe. Big hugs to you and your family.